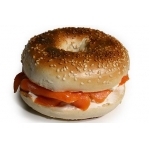 Sandwiches, wraps and bagels packed full of top quality ingredients. 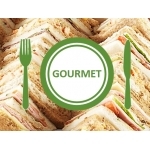 As well as our premade platters, you can even choose what you'd like in your sandwiches. Our fresh platters are garnished, consist of 20 quarters (sliced bread) and serves from 3-5 people. 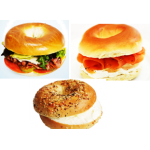 Made fresh to order by our chefs, your sandwich platters are guaranteed to look and taste fantastic.